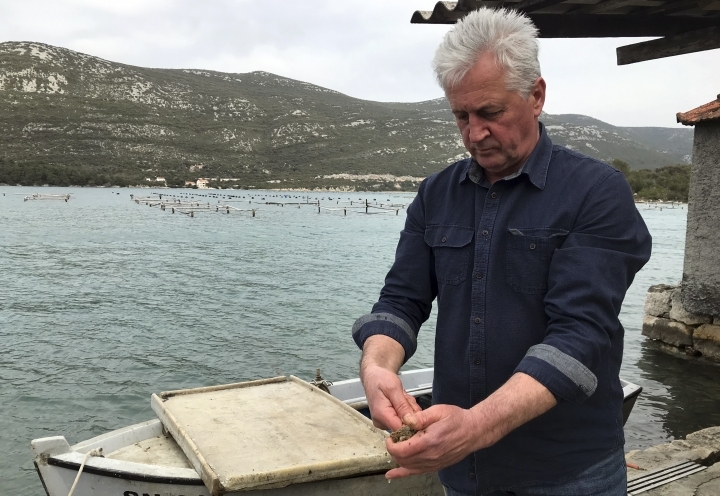 MALI STON, Croatia — Oyster farming is the pride of this small town in the south of Croatia's Adriatic Sea coast. But tasting the famed local delicacy may not be a good idea at the moment. Experts are pointing their fingers at the outdated sewage system in the area that has seen a rise in the numbers of tourists flocking to Croatia's stunning Adriatic coast. 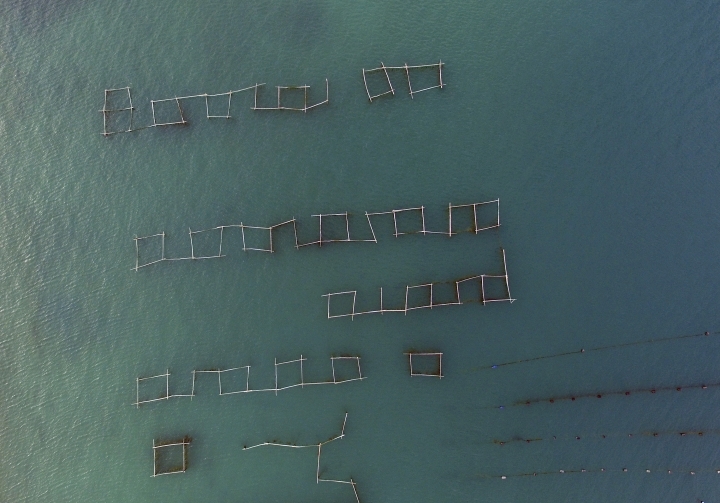 "I am really sorry but people themselves are to blame that something like this happened," explained Vlado Onofri from the Institute for Marine and Coastal Research in nearby Dubrovnik. "It's something that has to be solved in the future." 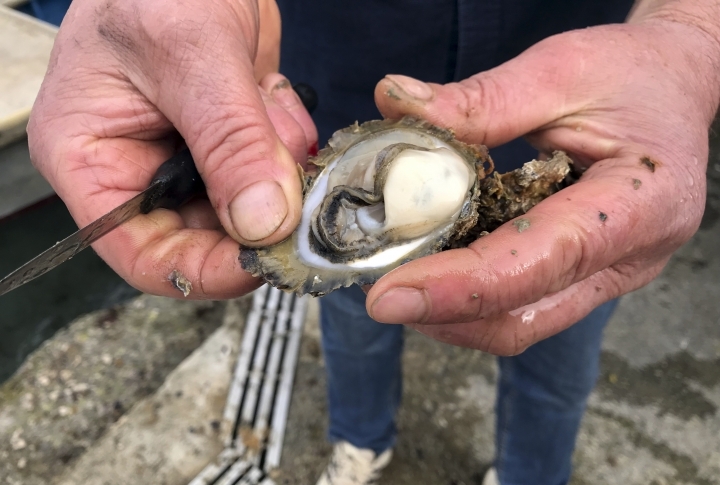 "The problem with oysters is that they are eaten raw," Onofri said. 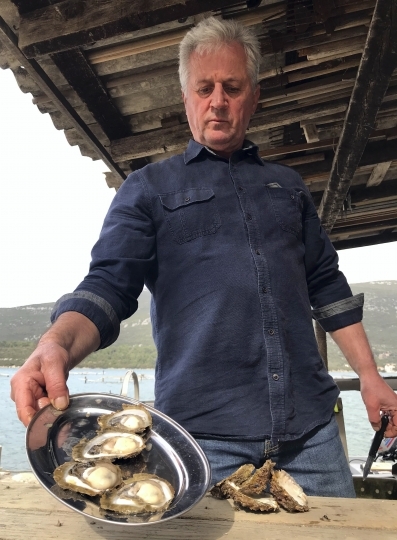 Stunned locals pointed out their oysters are famous for high quality — a 1936 award from a London international exhibition still hangs on the wall in Svetan Pejic's La Koruna restaurant in Mali Ston. "Our oyster here is really a special oyster ... and this is the only place (in the world) where it can be found," he insisted. 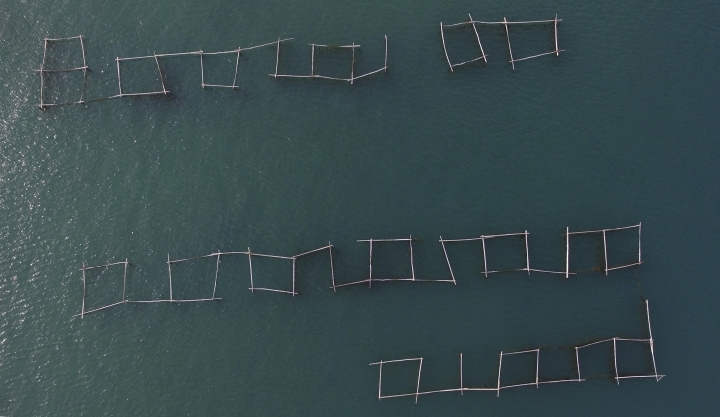 "Everyone wants to take our oysters and try to breed them elsewhere." "Viruses are everywhere, now as we speak, the air is full of viruses," Antunica said. "We had the same sewage system in the past, so why wasn't it (norovirus) recorded? What has changed?"